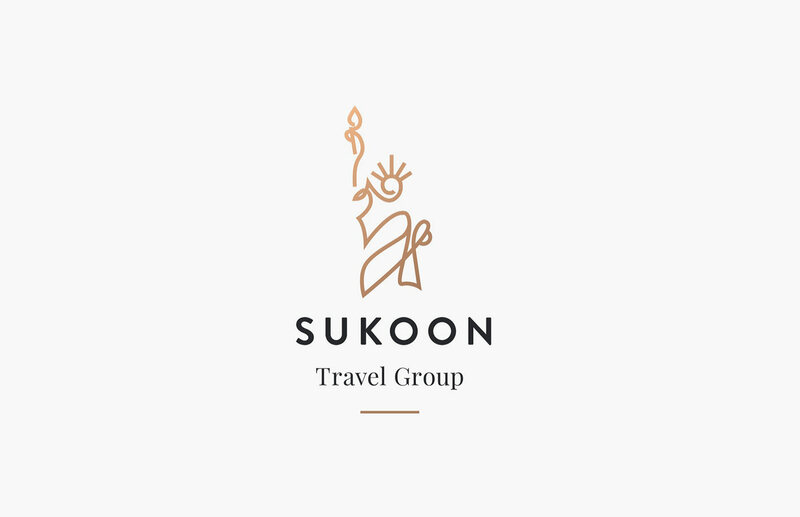 sukoontravel.com is a boutique travel advisory company focused on curating incredible experiences for people visiting New York City. 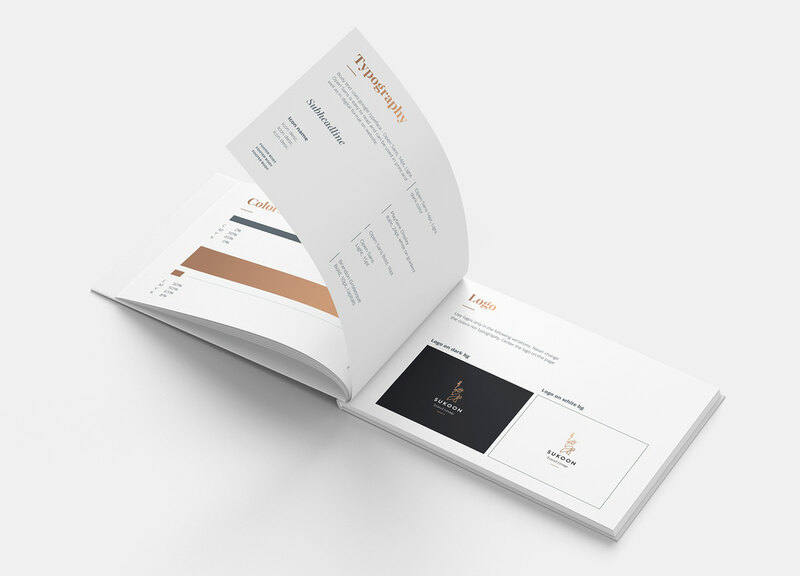 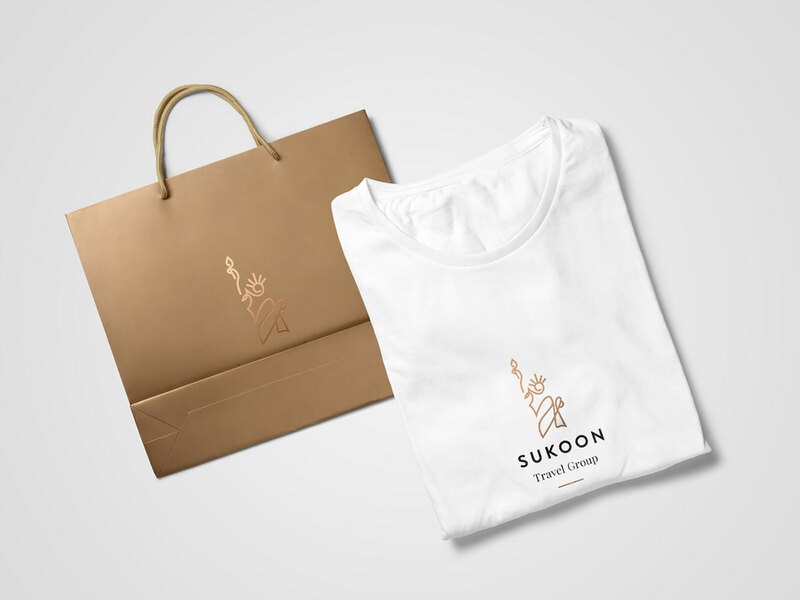 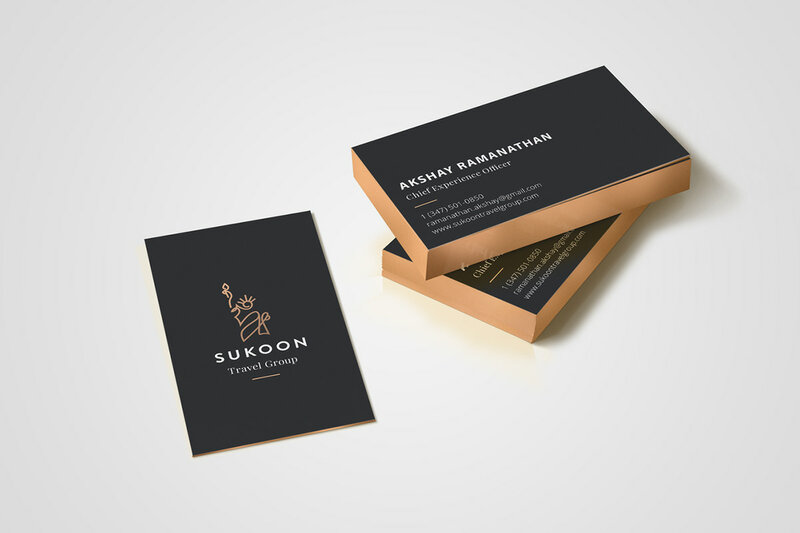 The brand identity needed to reflect the high-end, customized feel, as well as attract the ideal customer, a traveller who desires the best dining, shopping, theatre, city tour, and museum exhibitions, among many other unique experiences. 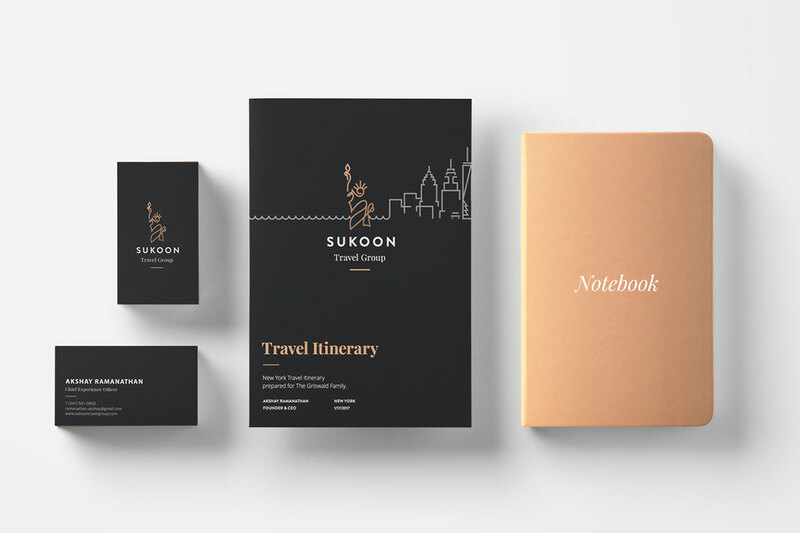 Brand identity for the boutique travel advisory company focused on curating incredible experiences for people visiting New York City.